The Center for Robotics and Autonomous Systems at INESC TEC aggregates researchers with a vast experience in the development, customization, and deployment of marine robotic solutions, for more than 20 years. During the last years, we have dedicated a large effort in increasing the autonomy of underwater robotics: diving to deep waters, developing smart behaviors for robotic systems, and pursuing solutions for long term presence in the ocean. The Shell Ocean Discovery XPRIZE presents challenges that are perfectly aligned with these long-term goals, and for which we have already dedicated a lot of effort. We are aware of the tremendous difficulties to overcome such challenges, particularly within the short time frame available, and the need for a groundbreaking solution. 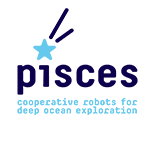 For us, this solution lies in cooperative robotics, with a constellation of state of the art pieces of technology, collaborating towards a common goal – the PISCES system. We set the example to our robots, by aggregating systems and researchers from multiple institutions. We are convinced that the PISCES approach will be a breakthrough in ocean exploration and discovery, not only to undertake the challenges of this competition, but also to extend the operation to even larger areas of the oceans. 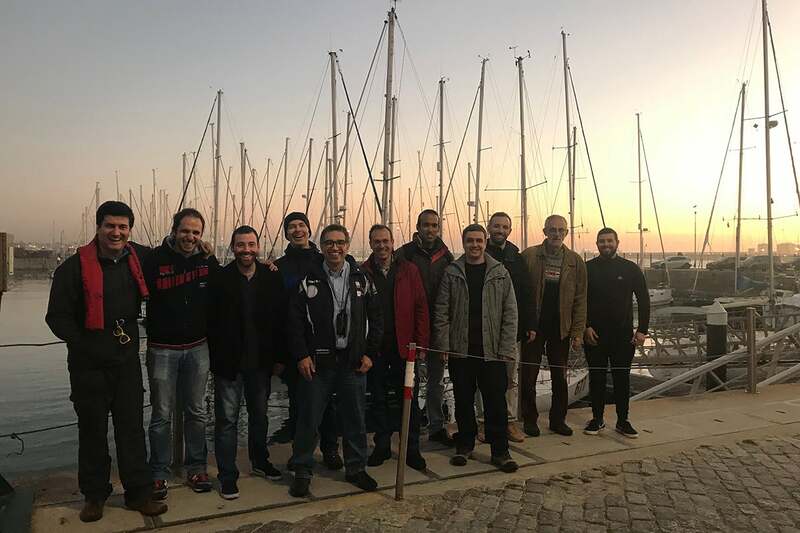 The team is aggregating Portuguese technologies developed at INESC TEC (Porto) and CINTAL (Algarve) to create the PISCES system that leverages cooperative robotics.